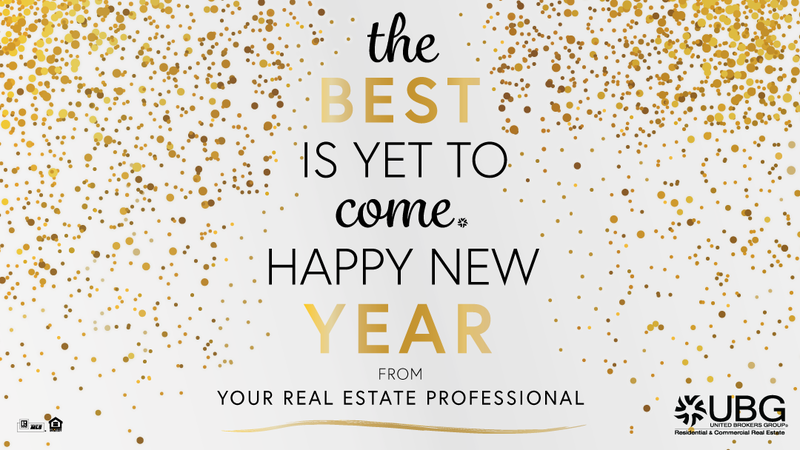 2018 may be a great year to buy an investment property and enjoy both rising prices and rents. 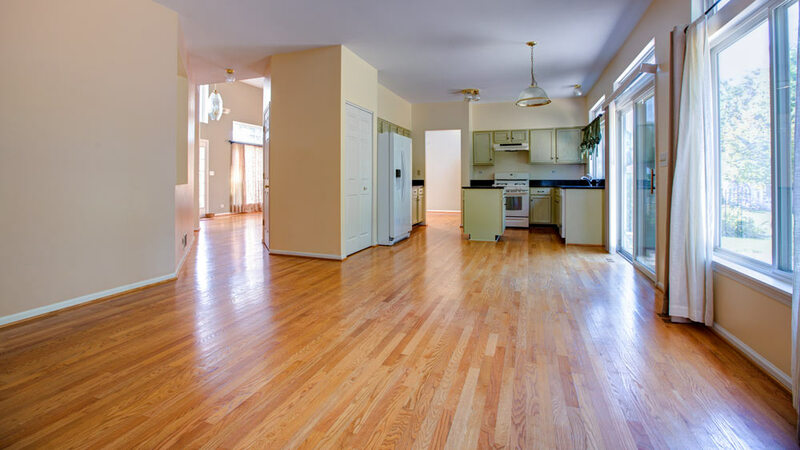 Homes are selling at a brisk pace, still in less than two months on average, and inventory is down 6% from a year ago. 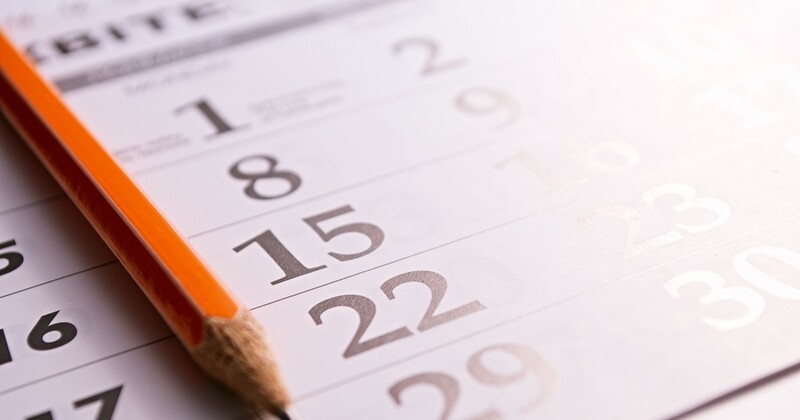 The most affordable homes are typically going under contract in a month or less, while luxury homes priced over $1 million are taking several months or more to attract serious buyers. 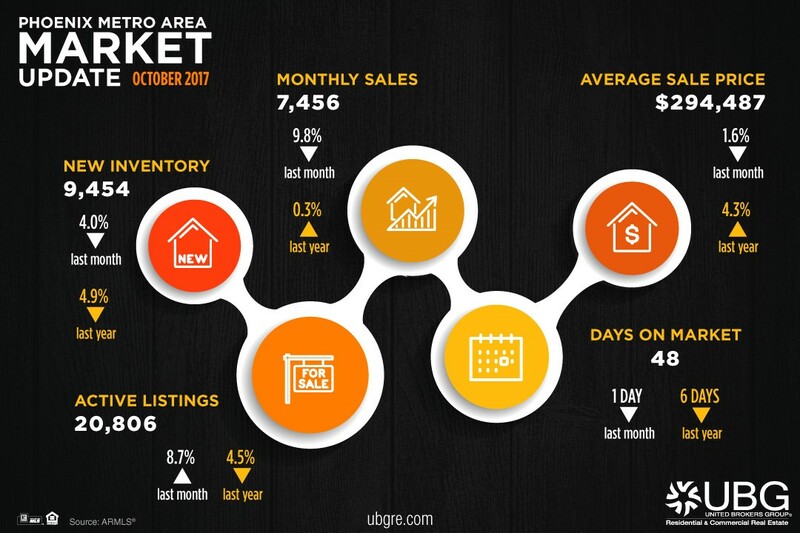 October 2017 saw a nice full 1.0% bump in average sales price, to $297,839. 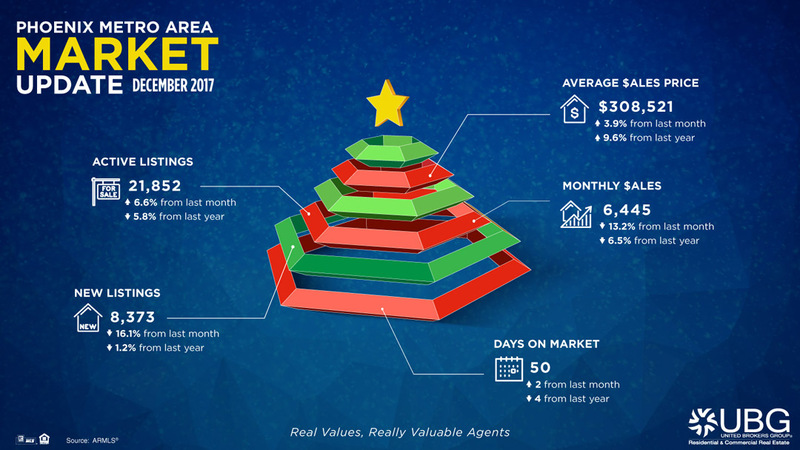 Interest rates are fabulous and so is the weather--it’s a good time of year for serious buyers to successfully make offers. 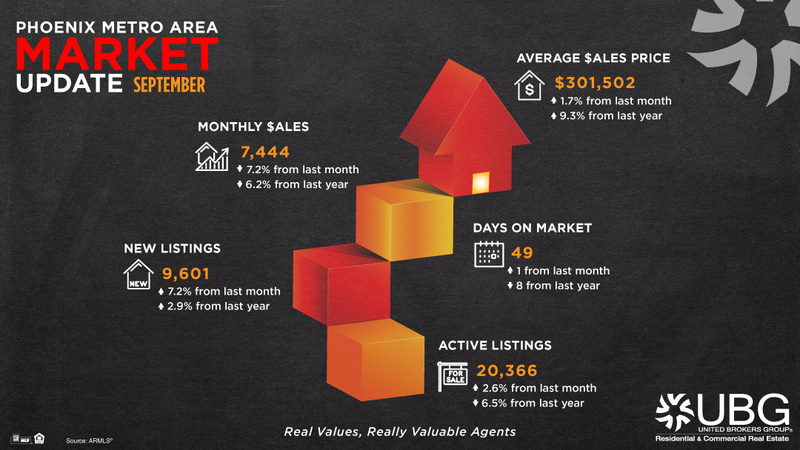 As usual for Fall, the Phoenix real estate market is cooling down a bit along with the weather. Summertime Blues? Not in Our Real Estate Market! 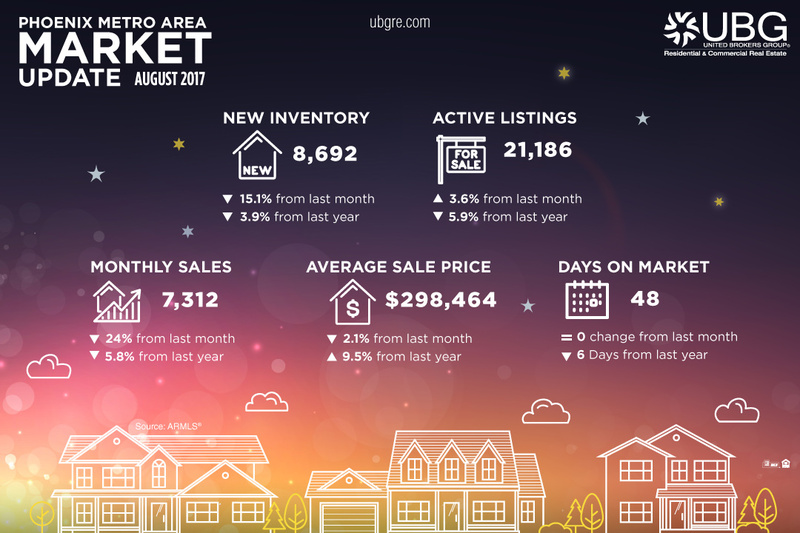 End of August numbers are in, and they bring good news for both buyers and sellers. 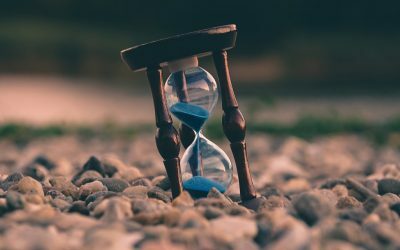 Some buzz and internet headlines suggest that we are in another housing bubble, but the statistics and data trends say otherwise. 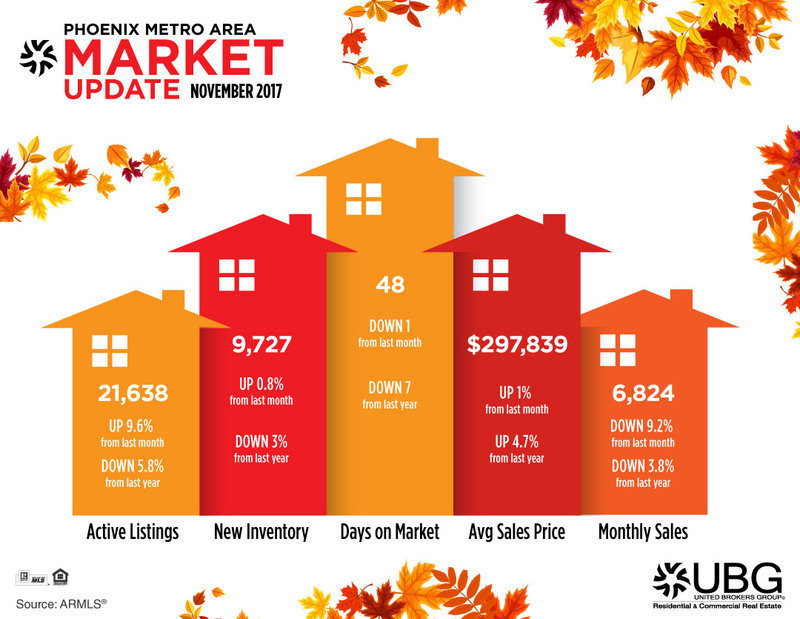 Though certainly still a stable seller's market overall in Metro Phoenix, pricing momentum has shifted to give buyers reprieve and encouragement.